SHOPIRATERPASTE THIS LINE OF CODE IN ANY STORE TO RUN INCENTIVIZED REVIEW AND PERPETUAL EMAIL TRAFFIC CAMPAIGNS THAT GROW IT AND A REAL BRAND 'HANDSFREE'! Run brand-new, "incentive based" review gathering campaigns that drive traffic, too. 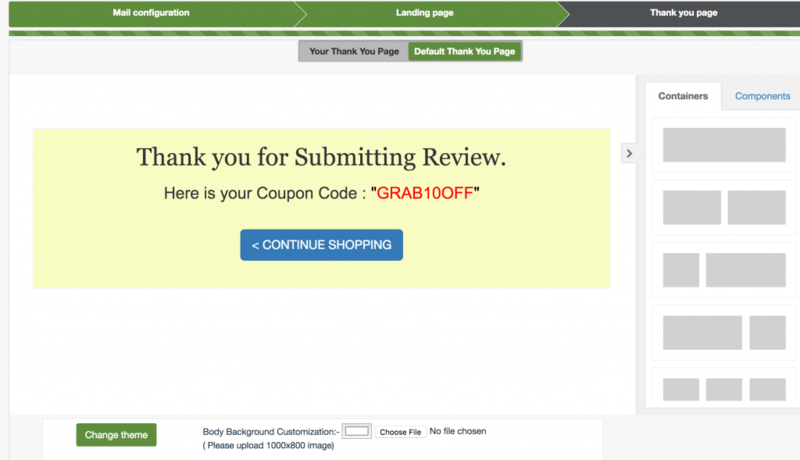 Run automated campaigns to previous buyers of any product that showcase 'incentives' like coupons, bonuses, free products, and more that add value on a landing page in exchange for a review.Then, follow up with the revewers with an additional incentive for them to share it via email with friends for free traffic. 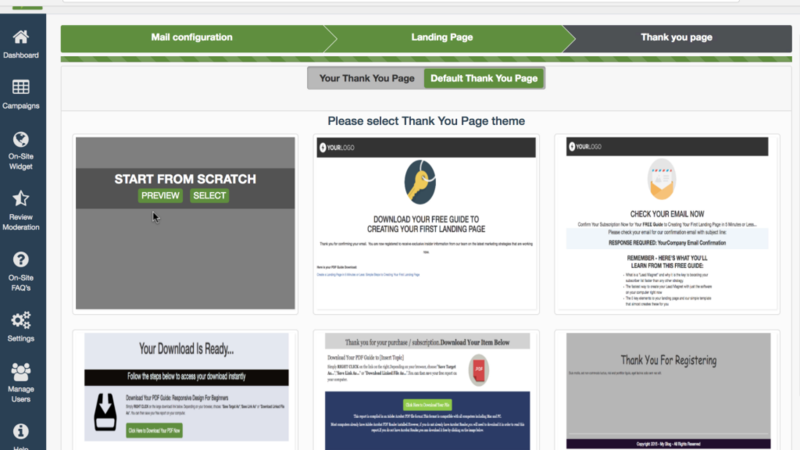 Use our drag+drop page builder (or connect any 3rd party builder like ClickFunnels) to create gorgeous incentive pages to convert visitors into positive reviews or download pages, too! We're working alongside Shopify themselves to make sure this app is good to go for the long haul and will never be taken down from their store. Go over every review that comes to make sure nothing negative or slanderous is published on your store. Plus, this allows you to quickly reach out and identify any customers that had a negative experience with your store, too. 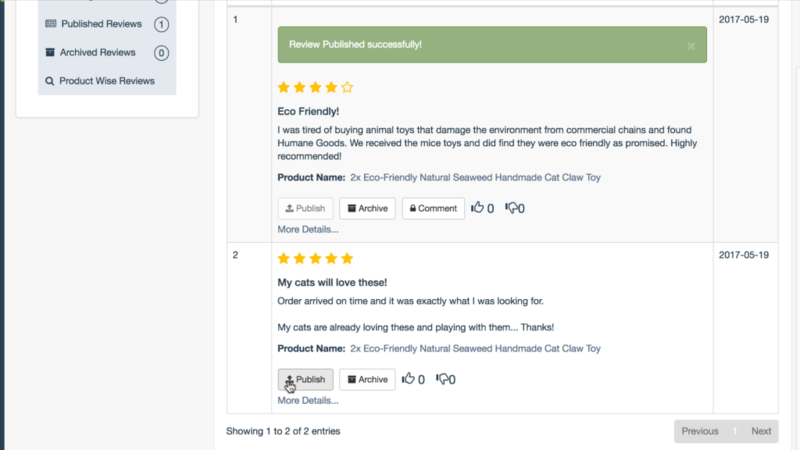 ShopiRater can follow-up multiple times with those who didn't leave a review or click a link, can let you suggest related products to make more money via email, and can follow up with those who DID leave a review asking them to share the page with friends. 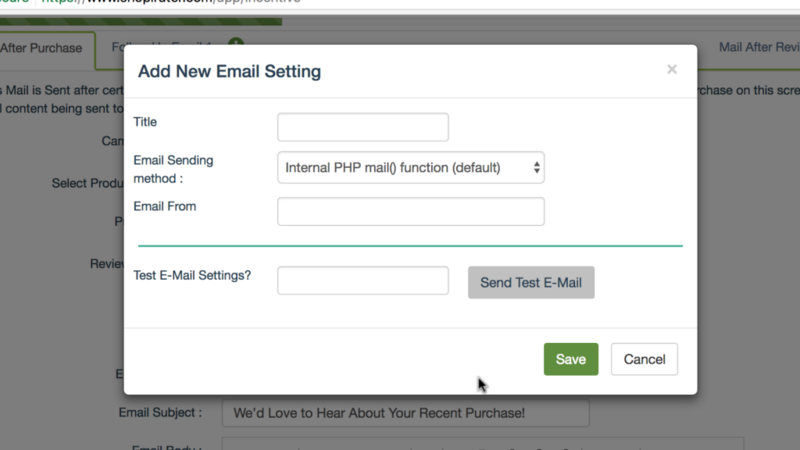 No need to pay for an external autoresponder. 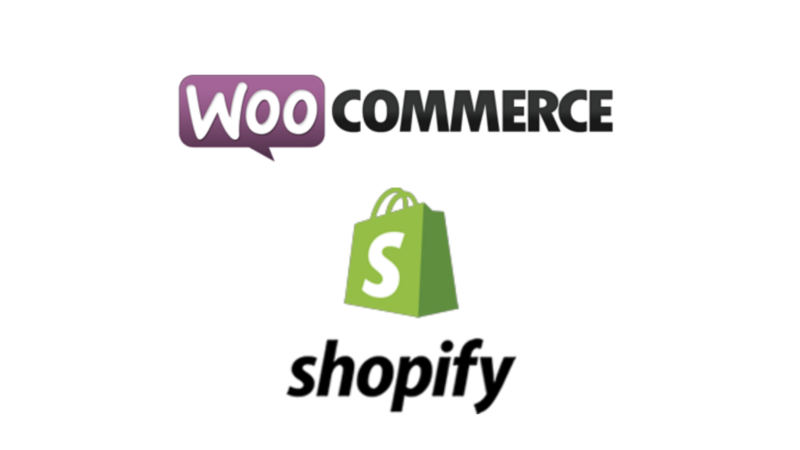 You can use Shopify's built-in emailer or even connect your own like your webhost or SendGrid for great inboxing with ShopiRater. Whether you’re selling your own physical products, dropshipping or running an Amazon affiliate store, ShopiRater will automatically follow up with your customers to get you those sales—boosting reviews and free referrals. 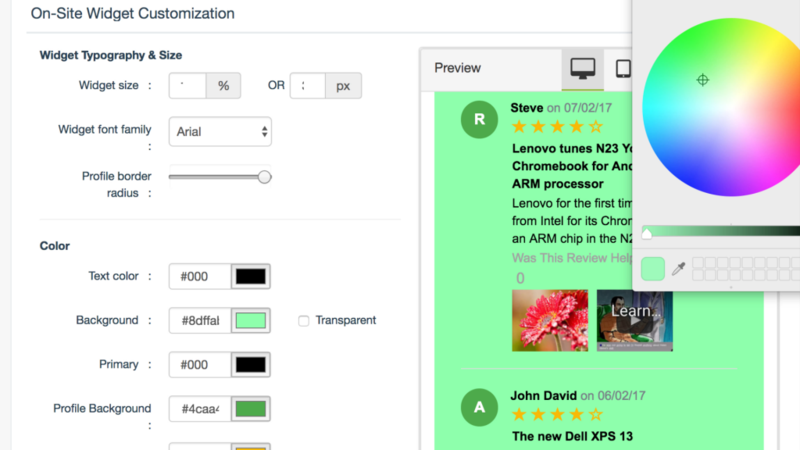 Reviewers can add images or videos of themselves using the product and show their real name and picture for amazing social proof and that you can use in your advertising.You can fully customize every review widget as well like adding FAQs like Amazon, customize the color scheme, add thumbs-up, thumbs-down features plus way more. ShopiRater can let you customize your bonus download page to deliever not just the free gift, but allow the opportunity for users to engage more deeply in your brand or check out a related product to purchase. 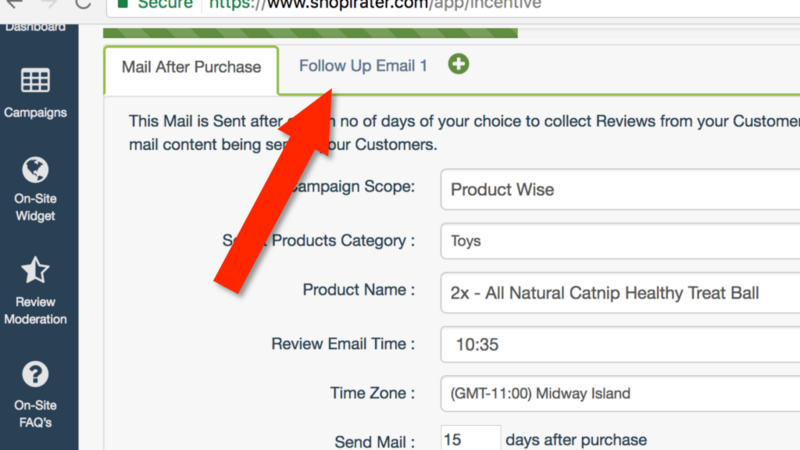 Shopirater comes with a viral email share campaign feature that encourages users to share the product they bought via email with their friends using an easy to use submission widget.Plus, you can add extra incentives for them to share the product with friends that will get delievered to them if the app detects they correctly entered their friends real emails..
Got reviews on other platforms and stores?ShopiRater allows you to one — click import reviews in seconds, even if those reviews are on completely different ecommerce platforms. 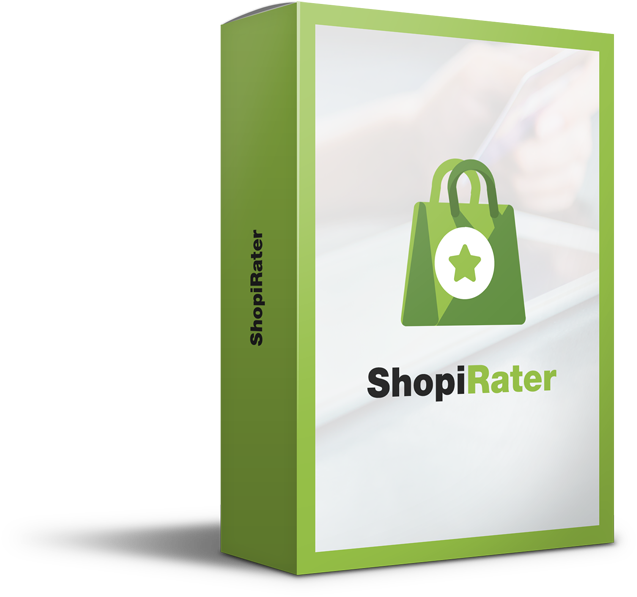 Each approved ShopiRater review comes with a ‘Verified Review by ShopiRater’ tag — proving that these reviews are real, to further boost trust and sales. Plus, reviewers can add images or videos of themselves actually using your product which can skyrocket conversions as well as drive traffic for advertising. Detailed stats and analytics shows you which review incentive campaigns are working and which aren’t — including open rates, clickthrough rates, and more. Ever notice that FAQ tab next to Amazon reviews? Now you can run your very own automatic FAQ section to boost sales with common FAQs for a specific product in your store!Increase conversions and explode your sales with objection—killing FAQ’s that are an essential part of every successful online store. ShopiRater is super simple to install and use, but if you ever need any support, we’re right here to help, 24/7. 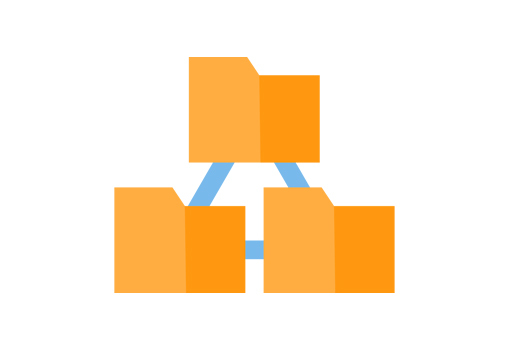 First, connect ShopiRater to your store and choose to run a standard campaign, incentivized campaign that offers a reward for a review, or incentivized campaign with viral share ability that will also pull referral traffic in addition to getting reviews. Next, choose what products you want this campaign to apply to, when the email should go out after the buyer purchases, and customize your emails.Choose to add follow up reminder emails or emails for related products in your store and customize your viral share email (or the email that will ask buyers to share their review for an extra bonus/incentive). 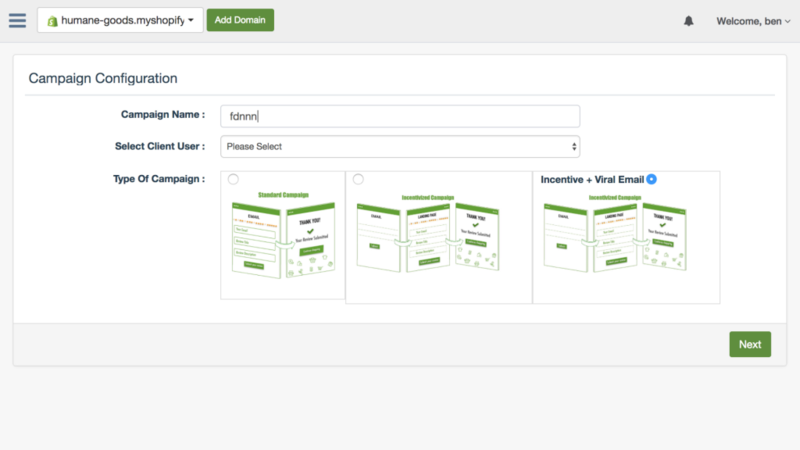 Design your incentive pages with our drag+drop builder, DFY templates, or connect a third party page builder like LeadPages. This is where you'll showcase your incentive for getting a review..
Then, customize the download page/viral-share page that will give users their promised gift, but also ask them to refer the page via email to friends for an extra incentive using a special widget. Get Instant Access To Shopirater!